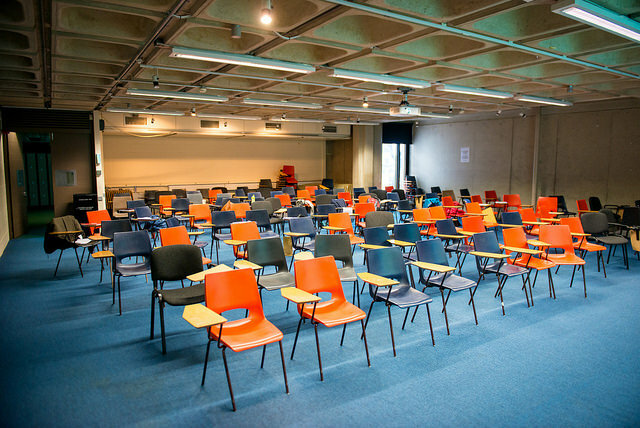 The long-awaited introduction of an elective option in Trinity has finally arrived. 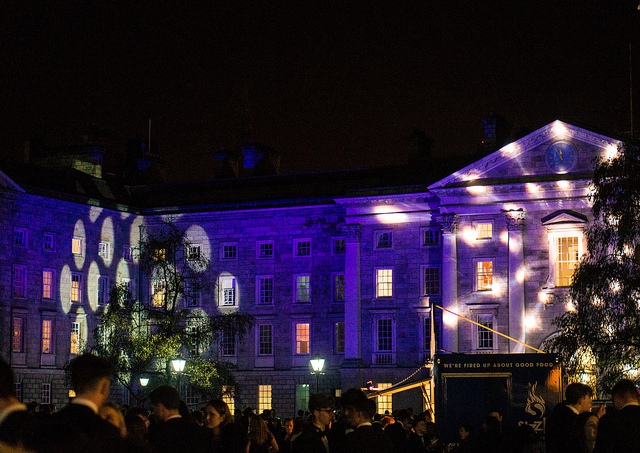 On March 27th, an email from Vice-Provost Chris Morash announced the launch of the programme and revealed that the website for the 27 Trinity Electives to be offered in 2019/20 was finally live. 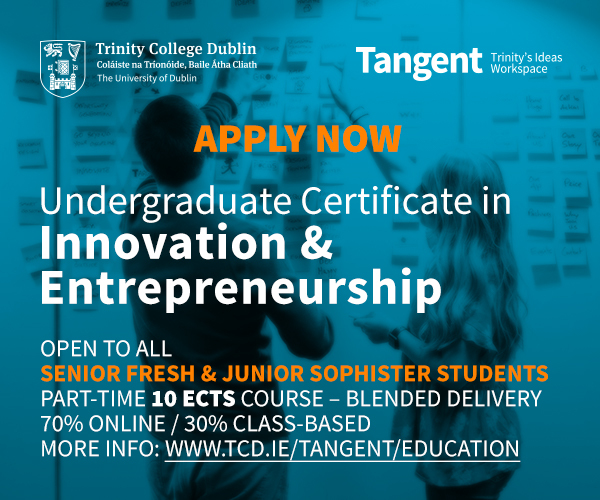 These electives, for those eligible, grant a brief yet valuable chance to expand your interests outside of your own course and visit an eclectic range of research areas that are likely to expand the horizons of every Trinity student. To look at the electives from a pessimistic (some might say realistic) point of view, there is certainly an argument to be made that to take an elective is simply to engage in a futile minor education into an area that is otherwise irrelevant in terms of your final degree. They offer just a fleeting glimpse into what might otherwise have been, the contention goes, ultimately amounting to a waste of your time. 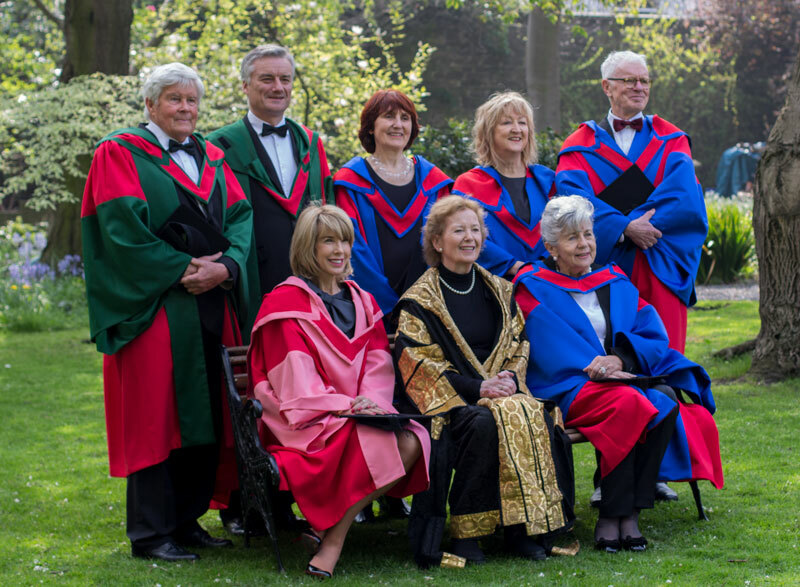 However, whatever glass-half-empty argument persists around electives bringing you astray from the main thrust of your course, it is difficult to rebut the assertion that these electives can offer a brilliant glimpse into real-world issues that are often lacking due to the theoretical nature of many of Trinity’s degrees. When looking at the 27 available electives, it’s clear what world they were assembled in and what climate they seek to address. 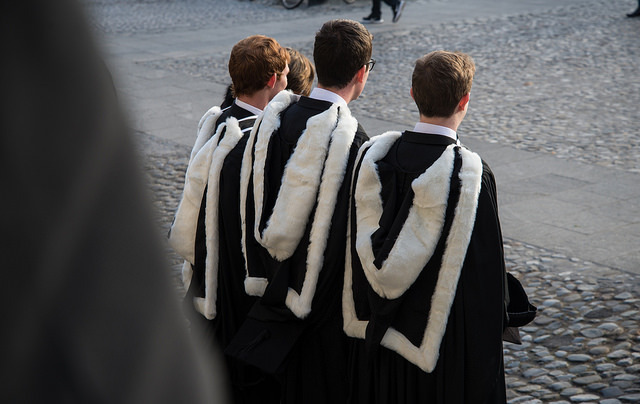 Many of the electives focus on areas that have only really begun to blossom in the past 10 years – perhaps addressing concerns that certain Trinity degrees lack a grounding in the modern world. It seems it’s only in recent years that caring about the earth, and how we connect and protect it, has become a truly universal concept. It’s the current generation of Trinity students, “generation Z”, who cry for change on issues of sustainability. These electives are completely in tune with those cries. Inspired by the challenges of the modern world, the electives also offer an education in the contemporary confusion of internet politics, with options like several options clearly designed to tackle the challenges of the digital era. Furthermore, a more connected world will need independent thinkers and leaders, which you will find accounted for in other offerings. The electives specifically offer an opportunity for students to enjoy something of a “deep dive” into the areas for which they’ve been marching. 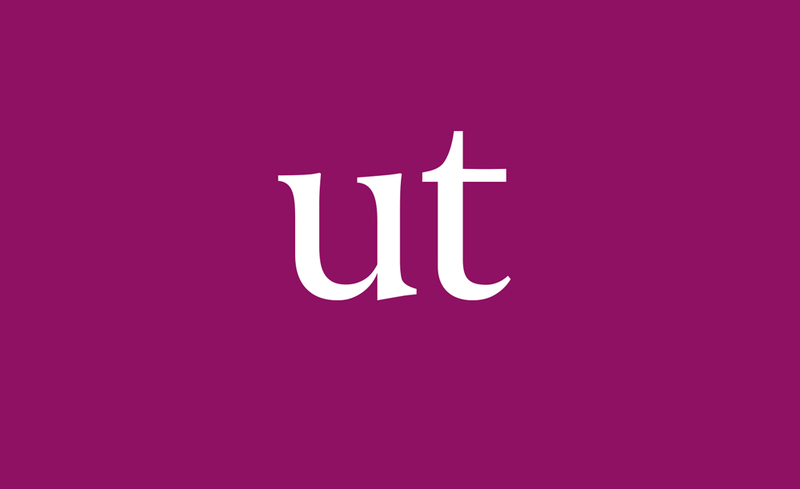 In 2019/20 students will be able to eschew a standard module, perhaps one that stalked their nightmares during selections, in favour of electives such as Toolkit for a Smart & Sustainable World or Impact Evaluation for Global Development. As a first-year English and sociology student familiar with modules that don’t quite live up to their decorated descriptions, I think I’d rather delve into an area I genuinely care for in spite of the utmost enjoyment derived from guessing which standard module will be the easiest and the least boring. It’s around this time every year when many students emerge somewhat haggard from their oral exams, declaring with a shaking laugh that the experience was “the last time I ever need to speak that language”. Perhaps you found yourself in that situation and smiled with a grimace. I know I did. I realised that the remark would potentially come true, and so far it has. The Trinity Electives, though, offer a chance to rekindle a wilting love for the Irish language. 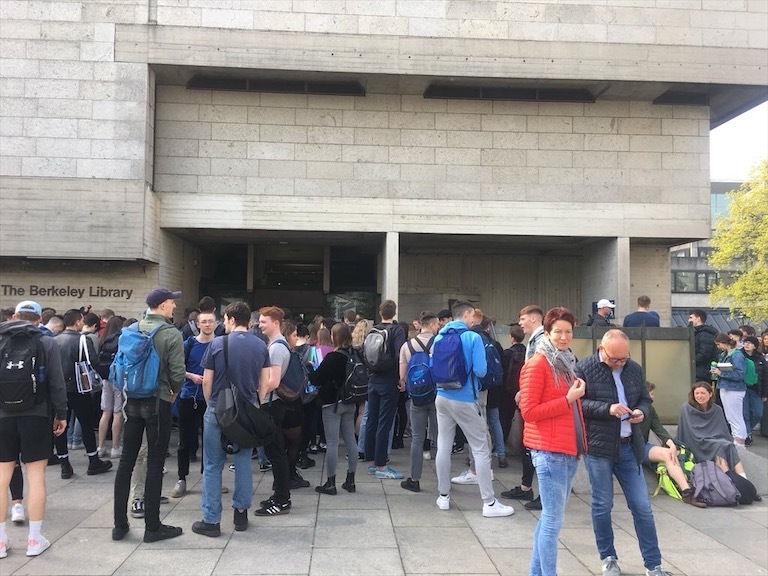 An elective in Irish Language and Culture, though far from the Bastille Day needed for a language revolution, could still be the brief catalyst to re-establish the Irish language in the minds of students who’ve been longing for it. The best argument for electives, however, is that beyond the individual student, they ultimately benefit the world at large. They offer a chance at a broader and more rounded education for the student as opposed to a specifically narrow focus in one specific area. When facilitated with a more extensive education through a more global lens, a student is undoubtedly better equipped to give back to their wider community. It’s easy to mock an elective based upon its fragility and its short life. What’s harder is stepping outside of the comfort of your own degree to approach a completely new frontier and open your mind. 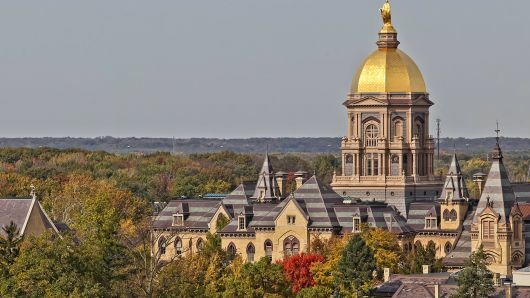 For some, the Trinity Electives will prove a waste of time, but in the grand scheme of things it’s in everyone’s interests if students emerge from the cocoon of College with a more rounded educational experience.